The age of the mobile has already started and it’s still going to rule until any advanced device replace the means of performing our day to day activities. Mobile apps are becoming more matured, efficient and app development companies are focusing on developing enterprise grade mobile applications using which consumers can perform their day to day activities. This revolution was brought by none other than Android, the open source smartphone operating system manufactured by Google. Till the 2nd quarter of 2018, Android based smartphones cover almost 88% of the total usage share in the market. Since buggy and slow apps have no use and end users will not think twice before uninstalling them. 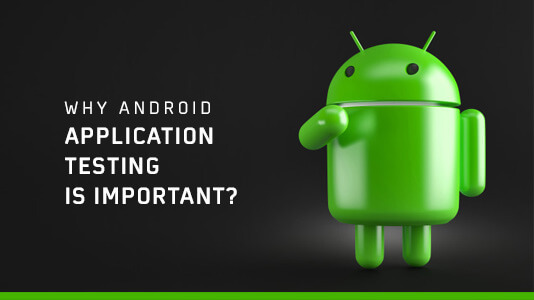 In this article, let’s discuss why it is important for application developers to properly test their android applications before deploying them into production. Usability testing is perhaps the most important testing that decides how customers will like your application. Before functionality, consumers check how your application looks like. An attractive app with dynamic buttons, gradients and colors will be more attractive than a bland looking app with default button and color styles. If your application is designed for a specific group of audience like students or taxpayers, it is important to conduct the testing thinking from the perspective of a user. A user will only install and use your app if it meets their needs. The product should be easy to use. For developers and testers who are already tech savvy, using the application is very easy. But when it comes to the users, testing should be conducted to ensure that the application is less complex and easy to use. Almost 90% time of a person using an Android smartphone is spent on apps. While developing an application, performance testing should be executed to ensure the following factors. The app should be well optimized. Consumers will not think twice before uninstalling a slow app that takes a lot of time to load and perform a function. If the app is connected to the internet, load testing should be executed to check how it responds when several users try to access it. Response time should be checked under low network coverage. While handling multiple data an app is often observed to crash. Performance testing should be carried out to check this does not happen. Often, an application may require to open an external window at the browser. For example, applications involving payment gateways or redirecting to other applications. 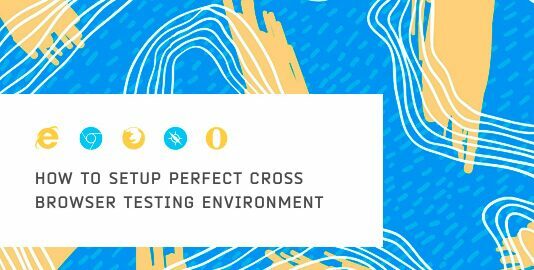 For those sections, cross browser testing is highly important. It should be checked whether the section of the application that is supposed to run at a browser is working properly at the local browser of the Android device. Testing should be executed to ensure that it runs properly in all major used browsers of Android devices. Manually testing cross browser compatibility device wise consumes a lot of time. In that case, cloud-based testing platforms are the solution to your problem. Keeping that in mind LambdaTest is soon coming up with native mobile application testing in addition to already existing mobile emulators and simulators. 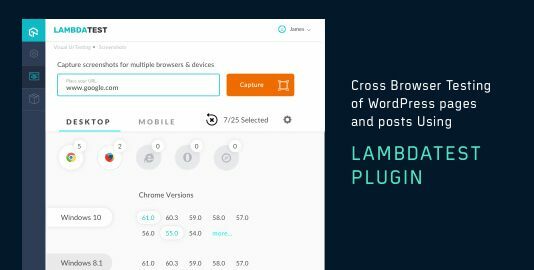 You can test your website and web applications across android and iPhones for cross browser compatibility. Storage or cookies and cache is disabled. After logging out, when the back button is pressed, user should find the session expired instead of going back to the app interface. The app should properly verify the authentication of the user. Apart from username and password, if biometric security like fingerprint is there, it should work properly. For online transactions, automated testing scripts should be executed to detect any fraudulent activities. If the app uses local device for data storage like photos and videos, testing should be carried out to ensure that it does not take too much space. A preferable method is to handle the data storage via cloud. If the app is targeted for a specific zone or user group, research should be carried out to target the most used devices in that zone. 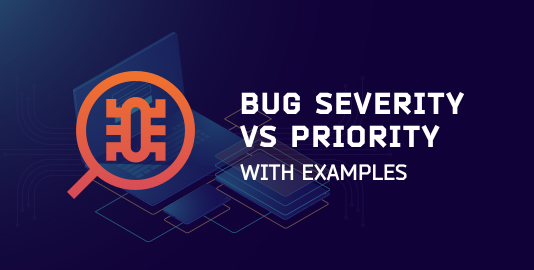 Proper device testing should be executed to ensure that it does not use too much RAM, leading to frequent application crashing and device hanging. Let’s suppose you are using a banking application and it stops working suddenly because of an incoming message or call. Proper testing should be carried out to check how your application handles third party disruptions. Check how it handles incoming calls and messages, they should be running in background instead of minimizing the app depending on the importance of a functionality performed. App notifications should be subtle and not too much frequent to irritate the user. Let’s suppose the user needs to receive a call or perform some other operations while using the app. Testing should be carried out to check how the ongoing process is handled by the app in background. Device testing should be carried out to check how well data integration with the smart device and the android application is handled. The application and the smart device should be able to communicate properly without any disruption. For apps that deal with augmented reality, applicable for many photo and video apps, response time should be checked. The tester should also check the efficiency and usability of the app. 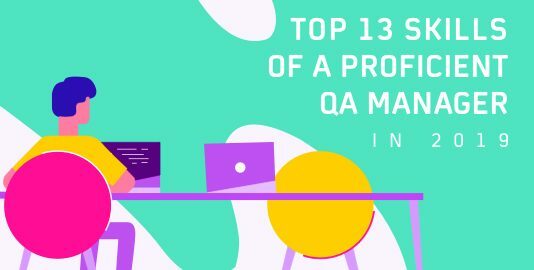 Majority of the problems faced while using a mobile application are faced not during development, but while testing the app in a real device. This is the reason for which Android Application testing should be considered to be an important phase in the app development life cycle to ensure that your application increases the PlayStore rating and guarantees success in terms of function as well as quality assurance.